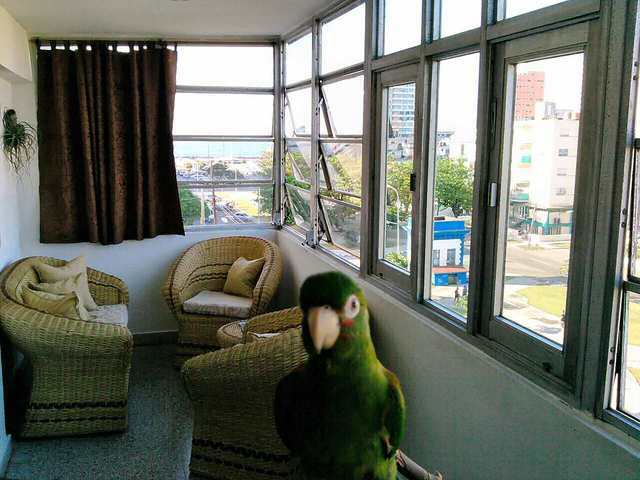 Apartment located on the 5 floor of a modern building with nice panoramic view over the Malecon sea side walk. 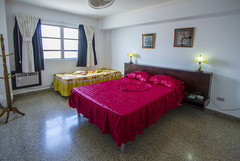 Wide bedrooms air conditioned. 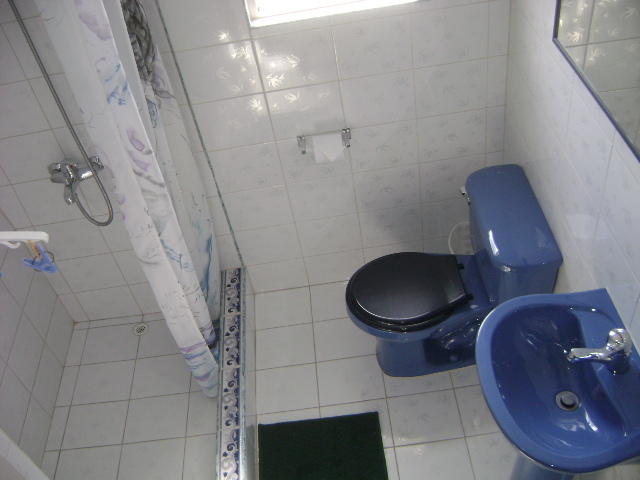 TV set, freezer and private bathroom with shower and hot water. Located in a touristic and central area, close to the sea and the Melia Cohiba Hotel and the Galerias Paseo Shopping Center. Only a few minutes by car to the Old Havana. Address : Ave. Paseo # 125 / 5ta y 7ma. 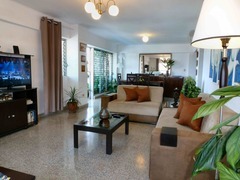 Apto 5b. Edificio Terry. Language(s) spoken : English, Spanish and Russian. 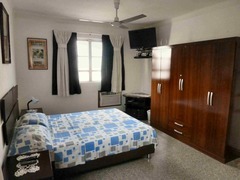 A/C, ceiling fan,TV set, locker and hair dryer. Cancellation : To a 15 days before the 100 % is refunded. After that the 50%. What to see & do : The Malecón walk-side,The Plaza de la Revolución, Habana Café, Jazz café, Theaters. 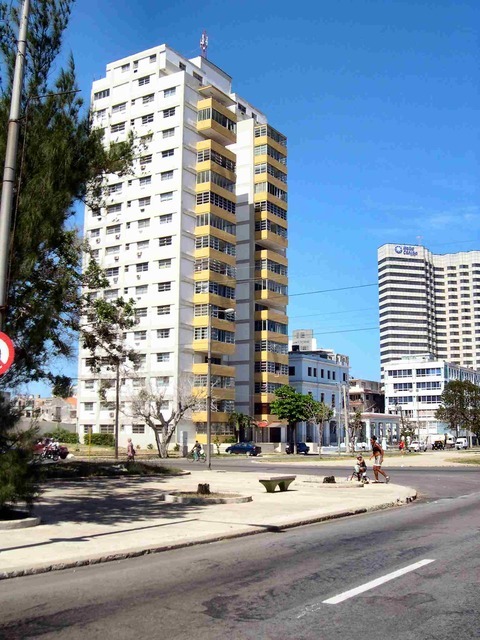 Find the famous Melía Cohiba hotel and walk one block along the avenue Paseo in the opposite direction to the sea. 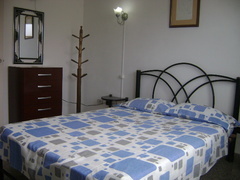 Prices : 35 cuc, 30 cuc for second room. 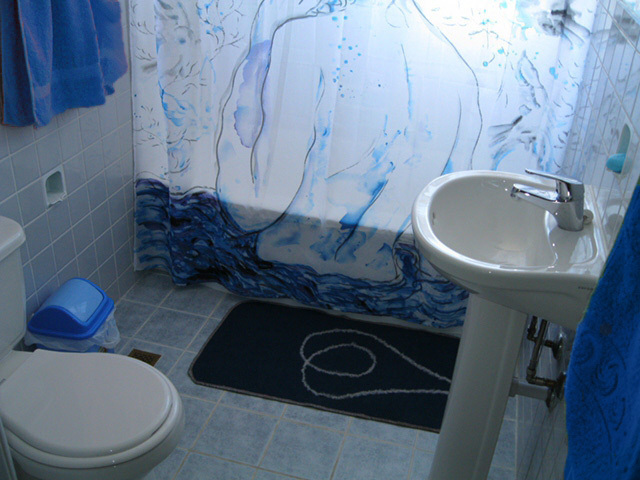 A second room can be used for kits sharing the bathroom. A sofa can be transformed in adicional bed.